We are pivoting the name, AND our strategy. We’ve chosen to move closer to the bottom line in clinical competency: measuring and reporting on-the-job effectiveness in mission-critical disease areas. QiiQ Healthcare is focused on building a clinical reporting solution that will help clinicians and administrators see how they’re doing – in real time, and in the most engaging ways possible. Our initial foray lies in the management of SEPSIS in the emergency department, given sepsis’ tragic effects on hospital morbidities and mortalities. 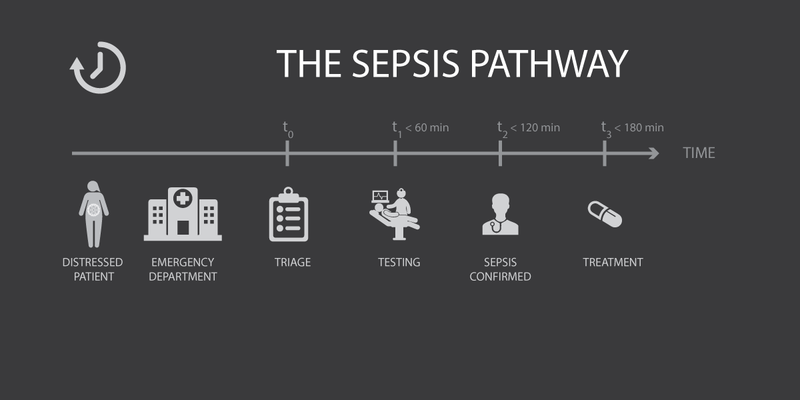 Sepsis is a potentially life-threatening complication of an infection. Sepsis occurs when chemicals released into the bloodstream to fight the infection trigger inflammatory responses throughout the body. This inflammation can trigger a cascade of changes that can damage multiple organ systems, causing them to fail. 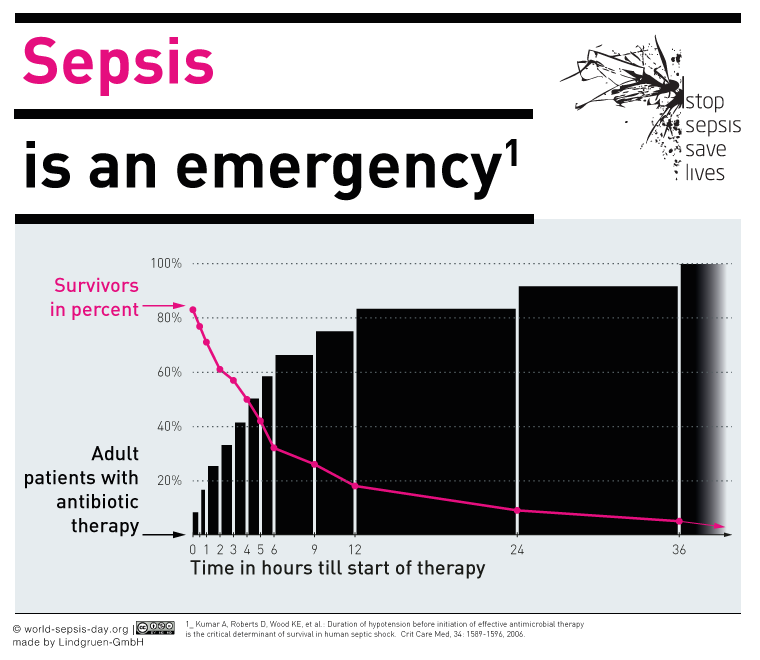 Only four hours after onset of sepsis the survival rate sinks dramatically. The best way to increase sepsis survival and quality of life after sepsis is to recognize the early signs of sepsis and start treatment immediately. 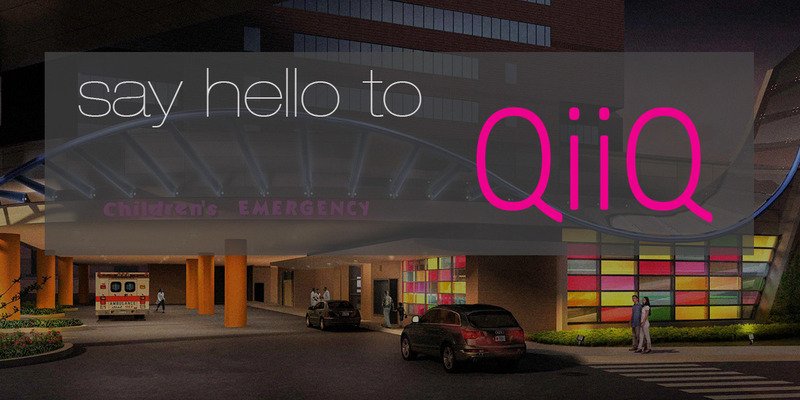 We at QiiQ want to help emergency staff reduce time for critical diagnosis and treatment steps to occur. To this end, we will exploit the best possible technologies at the lowest possible costs in order to design optimal solutions. Report the critical time intervals along the treatment pathway in a location and manner that inspires REAL TIME engagement and improvement. Equip patients flagged as possible sepsis with a Bluetooth beacon. Equip key ED staff with devices that will recognize proximity to patient beacon. Prompt clinicians to tag these sepsis-related encounters with event labels. Automatically log these interventions in our database (in real time). 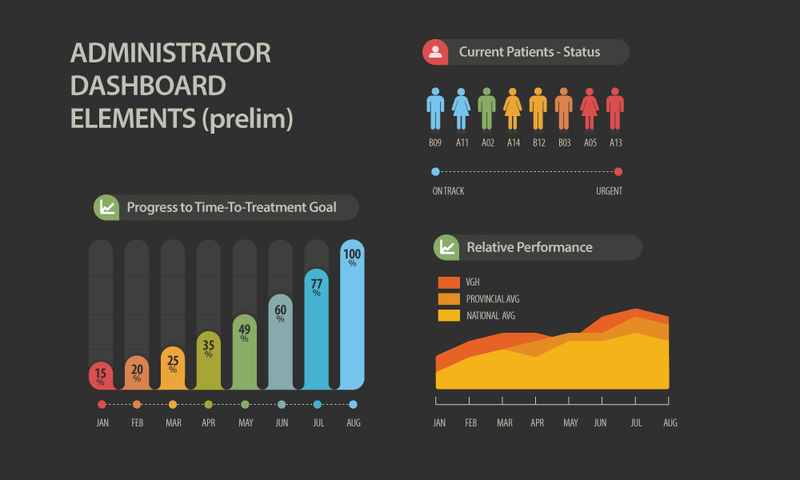 Compile these events and present these performance results on dashboards prominent to clinical staff. Everyone may want to see different views on performance data. We want to work closely with administrators and clinicians to understand how best to first determine what data is most compelling, then how and where best to present it.